Want a shirt to buy just to say you have it? 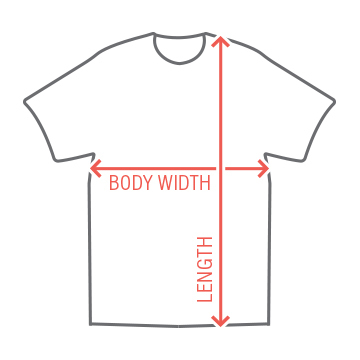 Well this is the shirt for you. 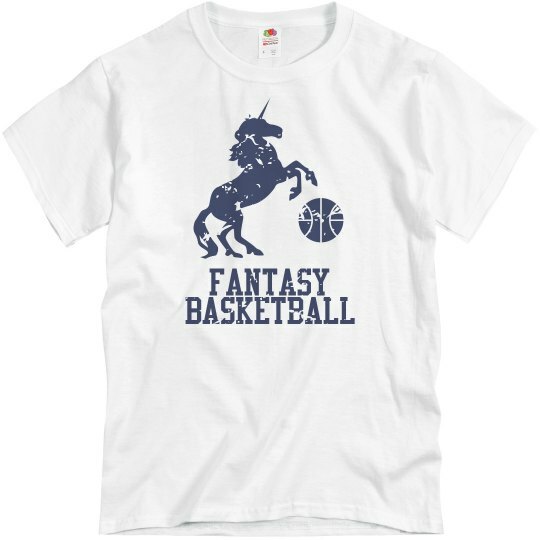 Nothing screams "I just wanted to spend money" like this cool t-shirt featuring a unicorn dribbling a basketball. Get it now!